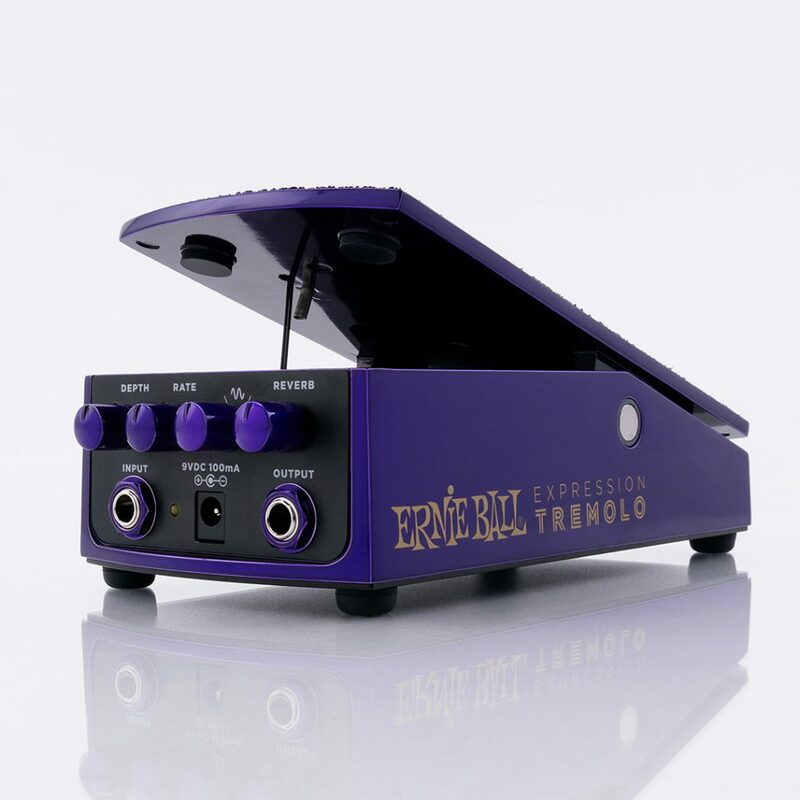 BRAND NEW Ernie Ball Expression Tremolo Pedal! 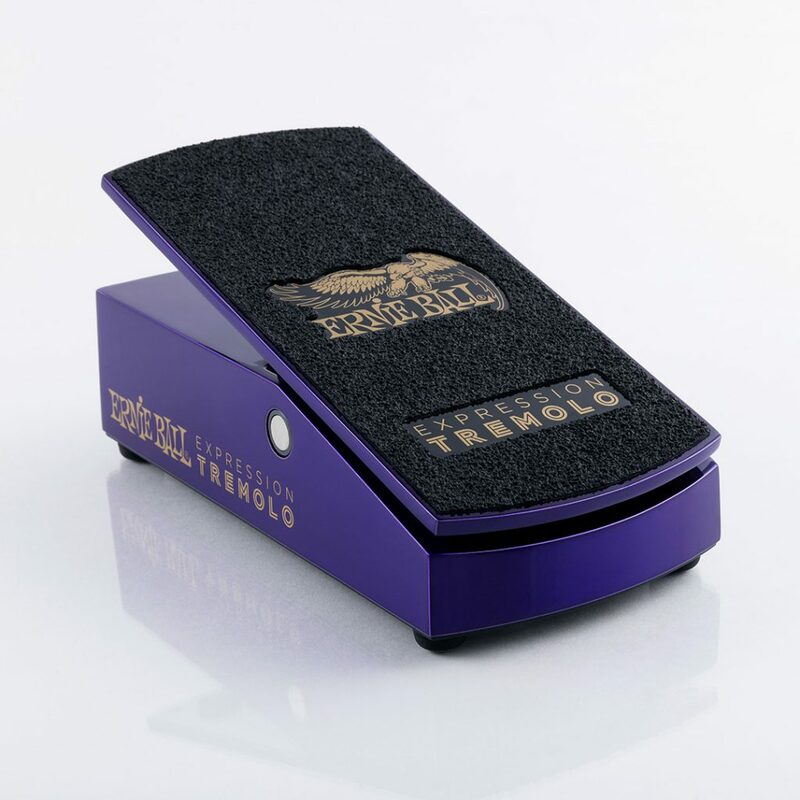 The Ernie Ball Expression Tremolo delivers foot-sweepable tremolo control, all without taking your hands off the guitar. 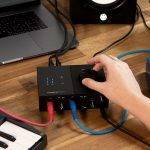 Choose from 5 distinct waveforms (slow rise, slow fall, sine, square, and harmonic) plus onboard vintage-inspired spring reverb to create subtle or dramatic pulsating soundscapes. Control depth, rate, or both parameters simultaneously with the foot treadle. 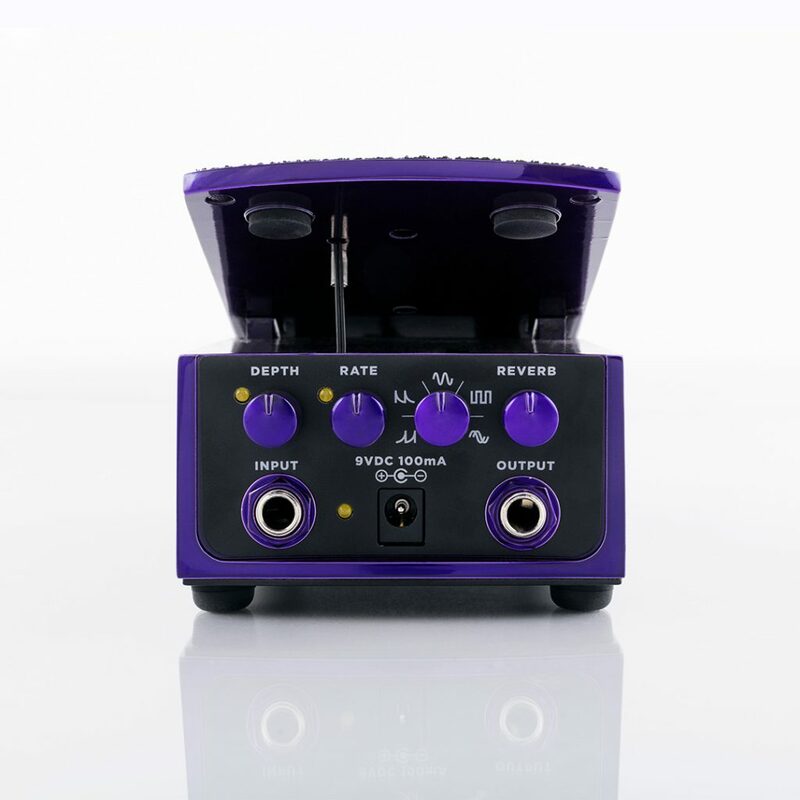 The Expression Tremolo’s sleek, compact design maximizes playability, while minimizing the footprint on your pedal board. 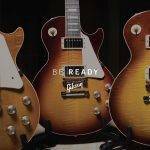 Unlock a virtually limitless tonal palette that simply can’t be matched by traditional “on/off” stompboxes. The Expression Series’ innovative design provides continuous, usable tonal control at your feet throughout the pedal’s entire range of motion without coloring your tone. The pedals provide complete signal transparency in the zero position. 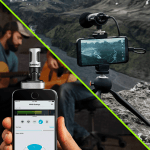 Plug in and play this versatile new tool and unleash your creative expression. The sealed aircraft aluminum chassis offers a mechanically and electrically superior experience by protecting internal components from outside elements. 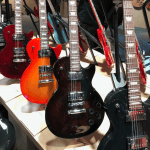 Leveraging the 40+ year heritage of our volume pedal, the usability, easy-access controls, and no-slip grip have been incorporated and modernized. Next Introducing The NEW HeadRush Gigboard!